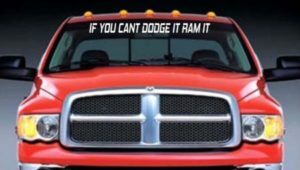 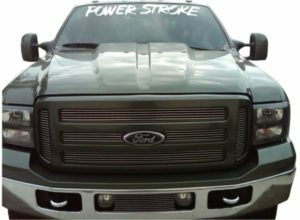 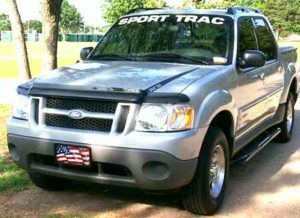 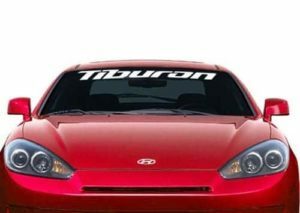 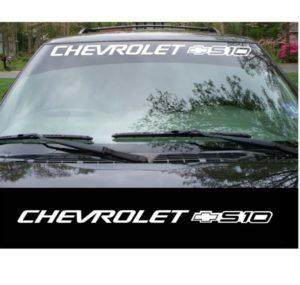 If you're looking to personalize our car or truck, there's no better way than with a windshield banner from Custom Sticker Shop. 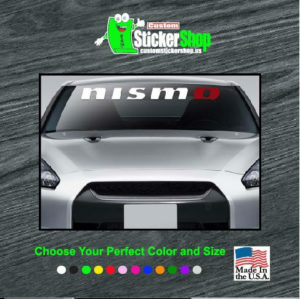 You can choose from one of our pre-designed banners or contact us with a design idea of your own for a customized banner. 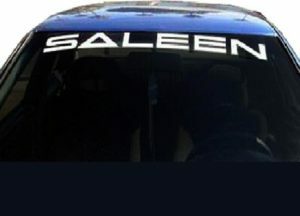 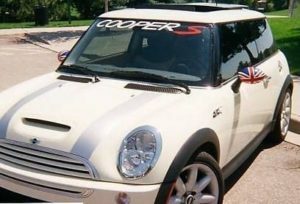 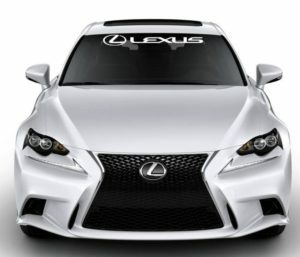 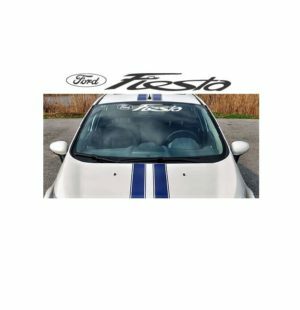 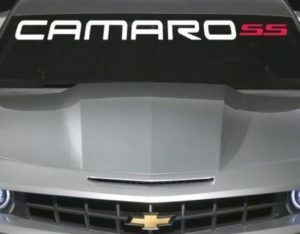 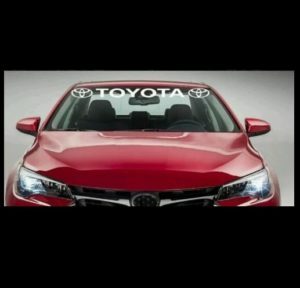 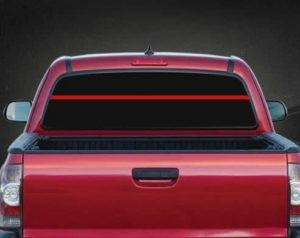 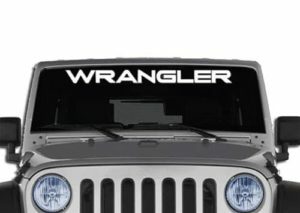 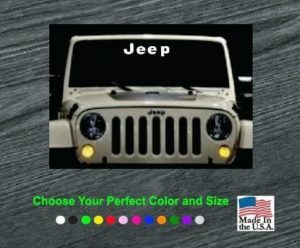 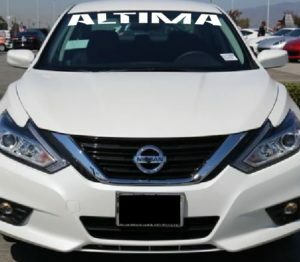 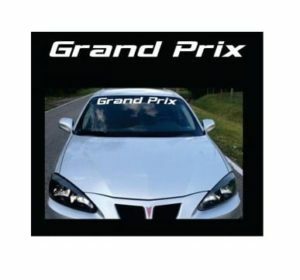 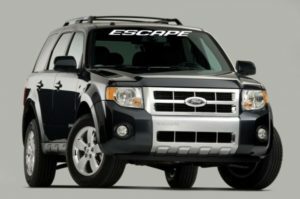 Features of our windshield banner include: - On-site measurement guide - A wide variety of pre-made designs - Customizable design options - An easy way to accessorize your vehicle - Available for a variety of makes and models There are so many ways you can customize your vehicle that it can be overwhelming. 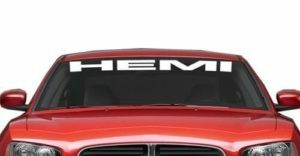 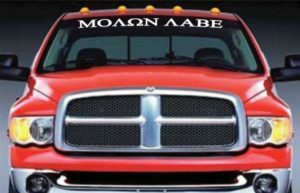 May we suggest starting with a windshield banner? 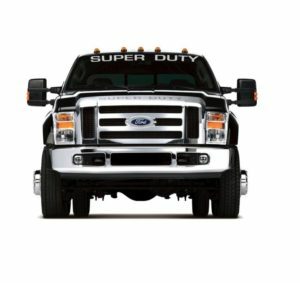 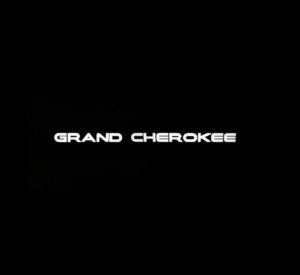 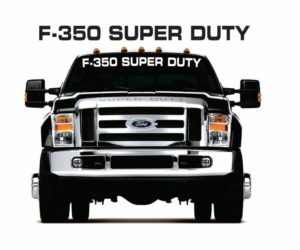 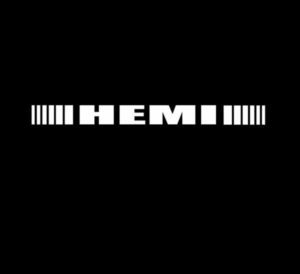 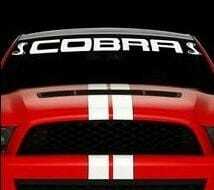 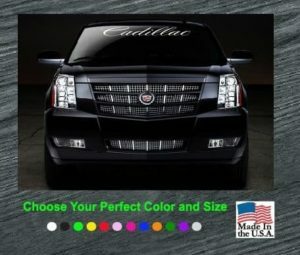 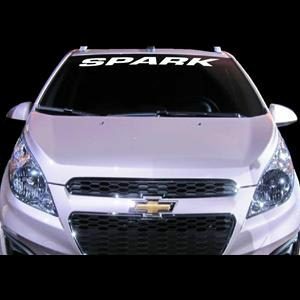 They add a dramatic look to your vehicle for an incredibly affordable price. 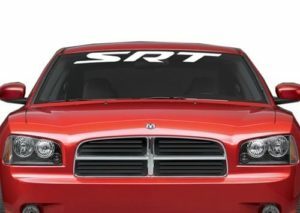 Additionally, our team has your satisfaction at the forefront of their minds. 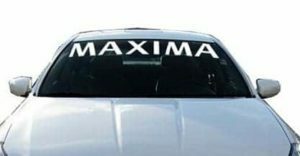 Some of our most popular windshield banners include: - Custom text windshield banner - Jeep custom text windshield banner - Custom text large rear window decal - Chevy Chevrolet bowtie rear truck decal sticker - Ford Mustang windshield banner decal sticker Our customers have said that their windshield banners are easy to apply, that the adhesive is of excellent quality, and that our prices can't be beat. 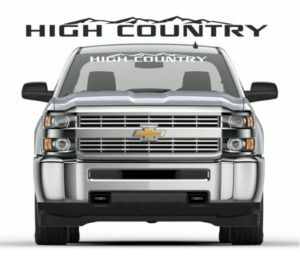 We are excited to add you as a customer and will do everything in our power to ensure that you leave a five-star review once your order has arrived. 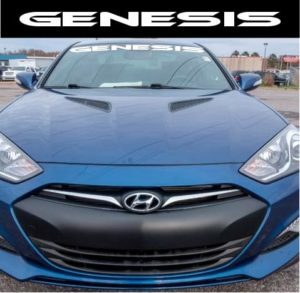 If there is anything you aren't completely happy with, all you need to do is reach out to our friendly team. 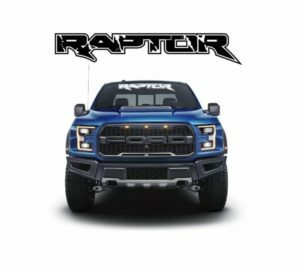 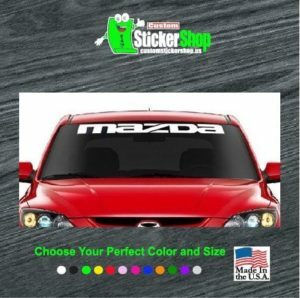 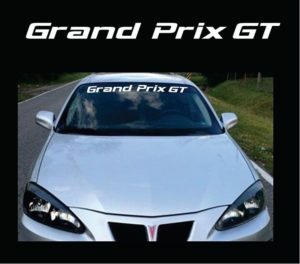 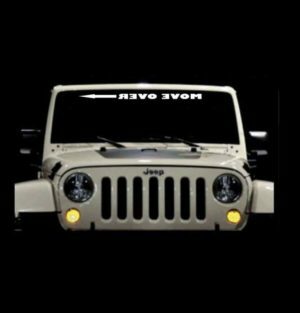 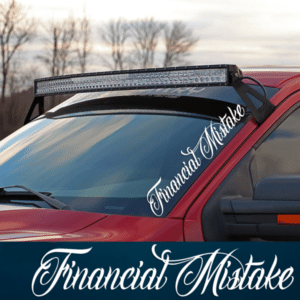 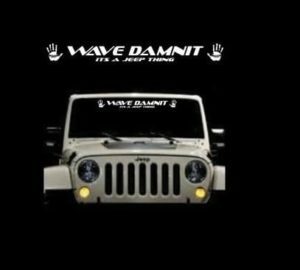 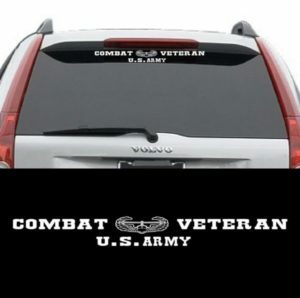 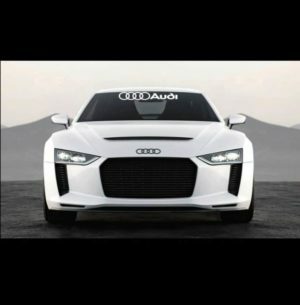 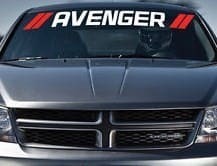 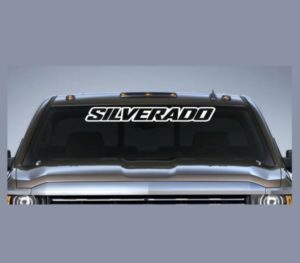 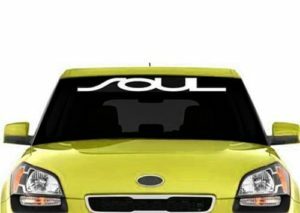 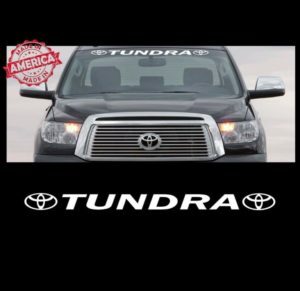 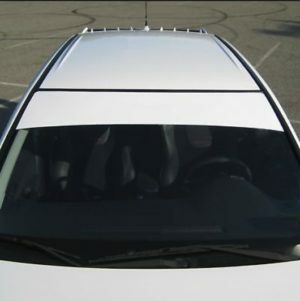 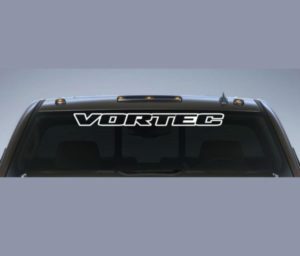 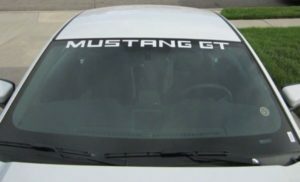 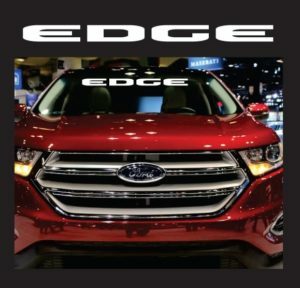 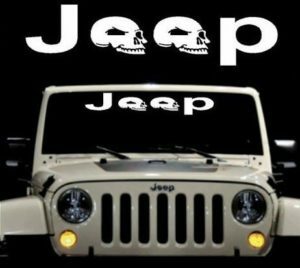 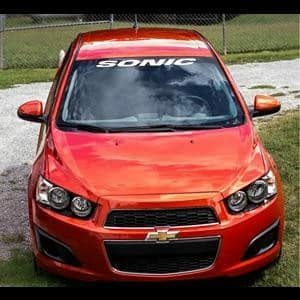 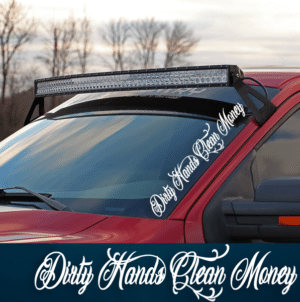 While you are searching for the perfect windshield banner for your vehicle, keep an eye open for one of our amazing deals here at customstickershop.us. 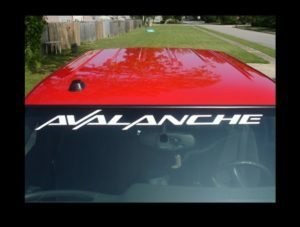 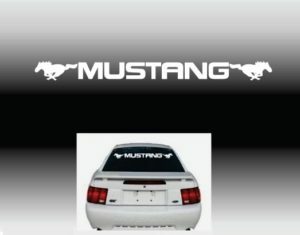 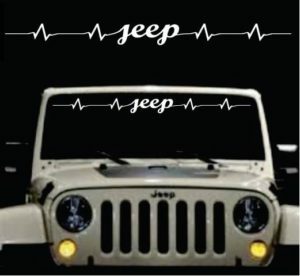 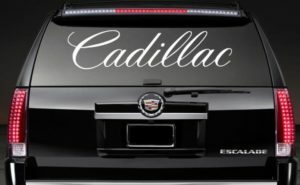 Chances are you may just be able to add another one of our unique and creative decals to your order for a lower price than you thought possible. 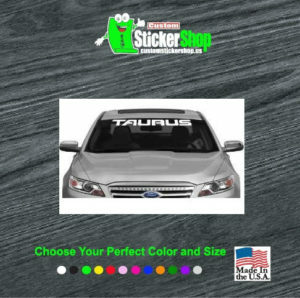 Place your order with Custom Sticker Shop today and you can rest assured that you will be pleased with your purchase. 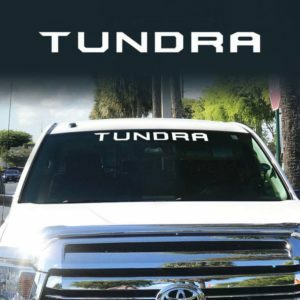 You can also take advantage of our BOGO deal and add one of our unique fishing decals and make your car or truck stand out.